These are some amazing round the world trips - highly worth checking out. On a trip around the world, every day feels like Saturday. A MAP FOR SATURDAY reveals a world of long-term, solo travel through the stories of trekkers on four continents. I simply love adventuring, I love getting in a car and discovering new people and new places. Having met at the International House at the University of California, Berkeley, we have always shared a love of travel and experiencing other cultures. In December 2002, after living in Tokyo for two years, we packed up our belongings and moved everything back to storage in California and decided to take the opportunity to live out our dream to travel around the world. It had been years in the making and finally circumstances conspired to propel us on our way - jobless, house-less, car-less, and kid-less, it was now or never. Create your own itinerary and get a quote on an around the world ticket. 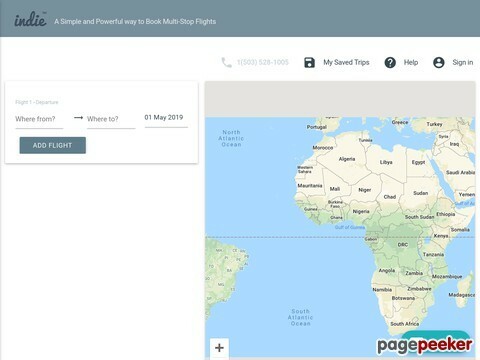 Use the Trip Planner to create your own customized Multi-Stop International trip and get an instant price. Or, simply build an itinerary just the way you want and submit it to our airfare experts for a quote. Jim and Wendy are re-defining their American Dream with a three-year road trip adventure to drive around the world. We invite you to come with us on this epic journey, whether its through watching our videos, meeting up with us somewhere along the way or interacting with us on social media. We want our trip to inspire you to get our there and see the world, and to encourage you to chase after your dreams. Heels and Wheels is a website about one girl's year-long journey down under and beyond in 2010. It's dedicated to anyone with a zest for life outside their own, whether that means traveling abroad or watching 'No Reservations' on the Travel Channel. It's for anyone with an interest in travel, but will focus on one independent female traveler.